How do your essential oil’s help the mind and body stay hydrated? 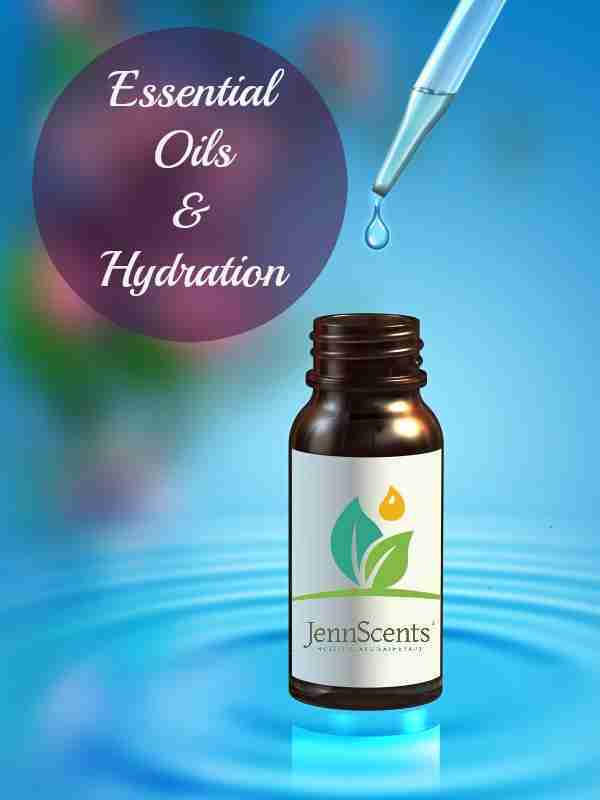 When you smell an essential oil, it does not automatically increase your hydration level. What it does do is provide antioxidant and antibacterial properties, that nourish and empower cells to function at its best. When you give the body the right tools, it will perform its job optimally. Certain scents enhance lymphatic circulation which assists nutrients to be delivered where they need to go, and toxins to be eliminated properly. When this nutrient balance happens, cells and tissues can obtain and stay hydrated. You’ve heard that saying, it’s one thing to put food or water in your body, but it’s another thing to absorb it. Absorption starts with cell health and gut integrity. Your cells must be able to breathe in order to shed toxins. Lemon essential oil, when inhaled, has been attributed to increasing white blood cell activity, which plays an important role in immune function (https://www.ncbi.nlm.nih.gov/pubmed/23059811). When the immune function is strong, it’s easier for the body to hold onto hydration. Essential oils in essence, activate the body and nurture cells in the hydration process, as well as can strengthen intestinal integrity as seen with oregano essential oil (https://www.ncbi.nlm.nih.gov/pubmed/27314026). When the gut is healthy, cells get hydrated which trigger a more active and happy brain. Good to know the benefits of using essential oils and it helps your body and health in general. Thanks for explaining everything about it and making people realize about it as well.